Your goals will possess the same energy and passion you set them with! 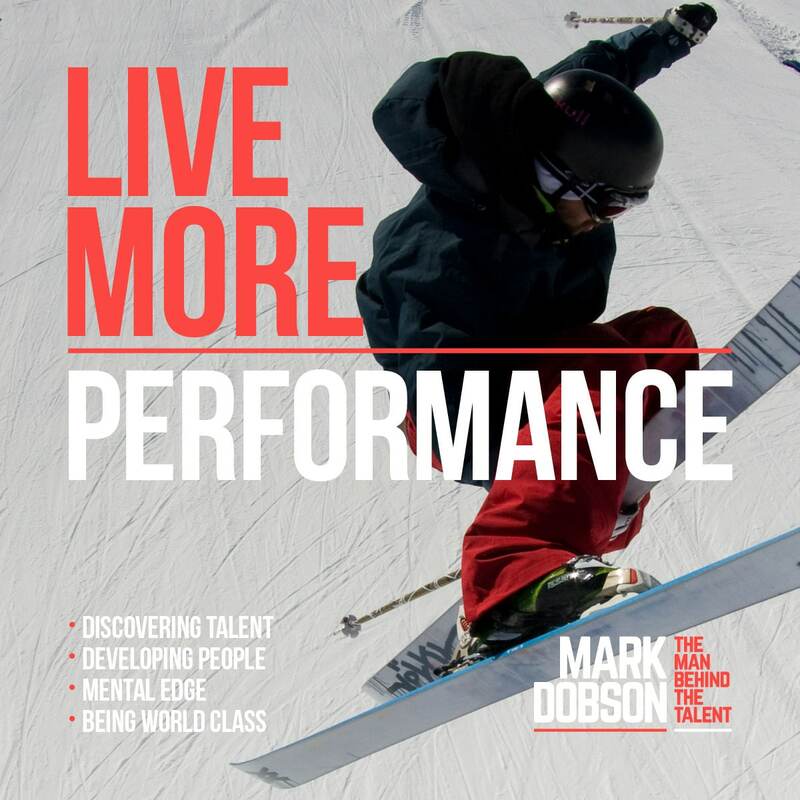 Spend two days with a master of performance, designing your life to be a masterpiece. This two day workshop will launch your year in a way you have always wished for. It is not about flippant New Year’s resolutions. This is about a deep drive and momentum. 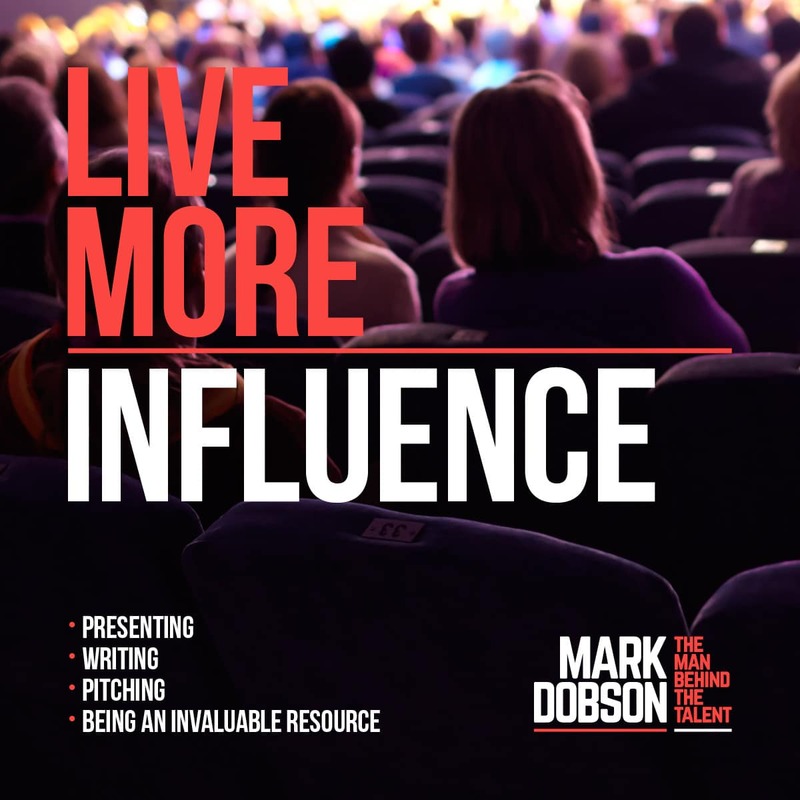 • Discovering what you deeply care about and crafting a master plan to make it all real. • Taking multiple goals into consideration and creating a synergy between them. • Adjusting any limitations in your mindset, once and for all. • Having several approaches to any one goal so you are certain to be rewarded for any effort you put in. • Learning key skills and strategies to destroy the things that have stopped you in the past. It is about moving towards your dreams with an uncommon power and grace. And it is about enjoying as much of your life as possible! 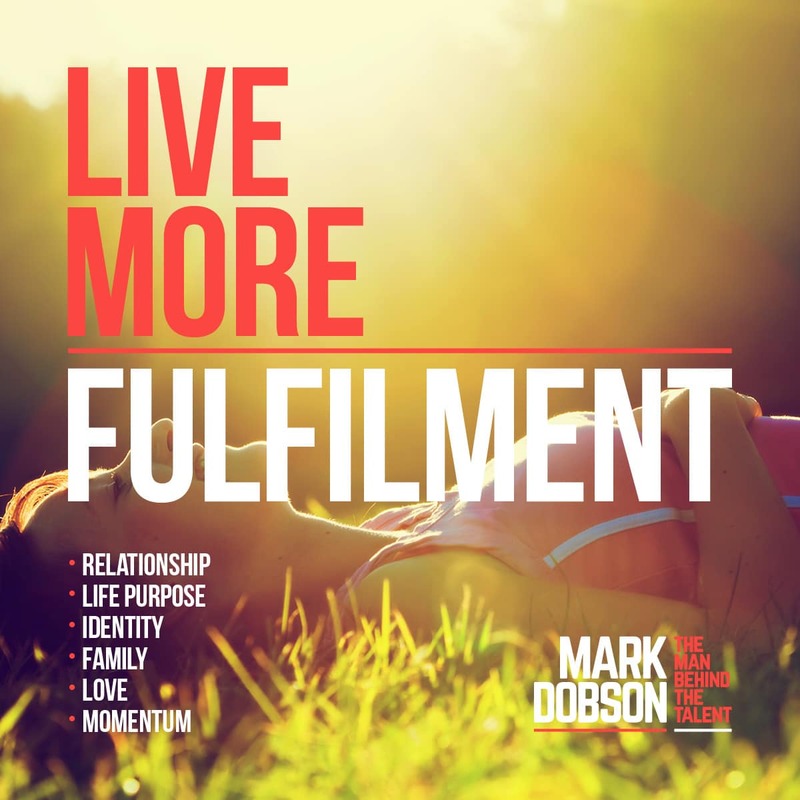 At Live More Goals you will not only design your goals at a new level, you will experience the rewards of having them become real in your life. • Absolute clarity of what your goals are for the year. • Monthly and quarterly targets with key actions. • A network of people and resources for support during the year. • An increased drive and method towards the things you desire. • Wisdom about how things are achieved and your part in that. 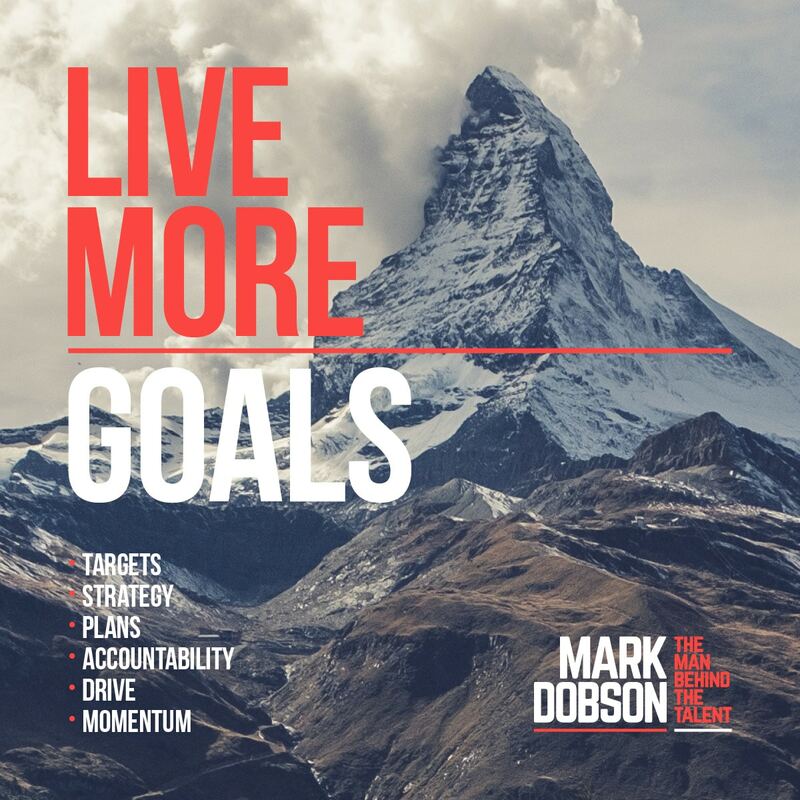 • Mark’s previously unreleased Goals Strategy Workbook (priceless). • 90 Day Implementation Diary ($75). 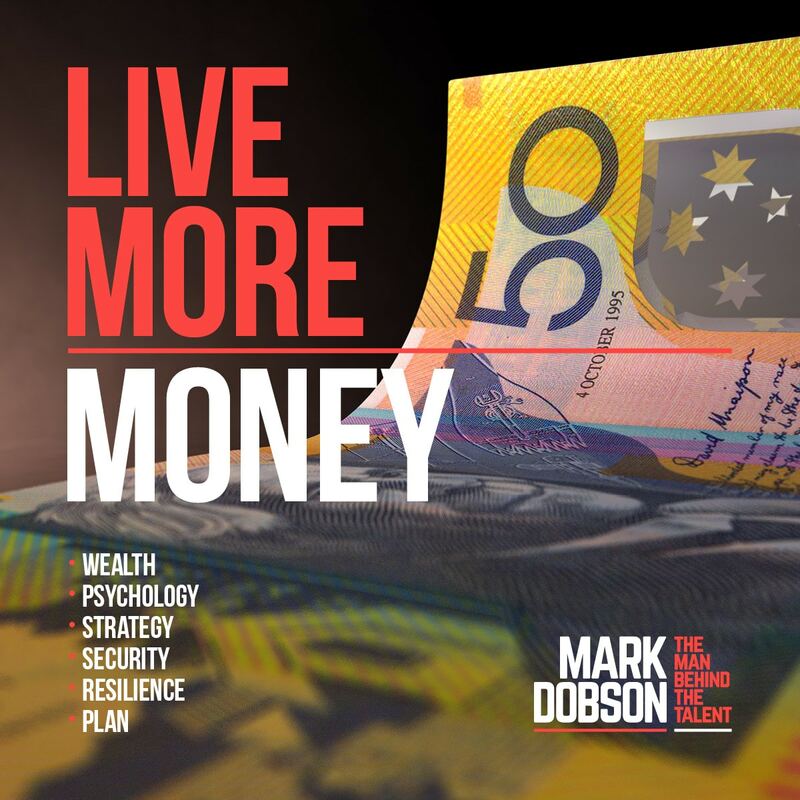 • Entry to one Live More Momentum evening ($125). Early Bird Price$395 (if paid and registered by Jan. 9th 2019). 19 & 20 January 2018.